Well-to-do living and easy movement! If you are looking for a flat like in this kind of location we have a great news. A 750 Square Feet beautiful apartment is vacant in the location. The flat is offered with 2 beds, 2 baths, dining, living space and a beautiful kitchen. The washrooms are tiled with durable fittings that would make you content with your desirable hygiene. 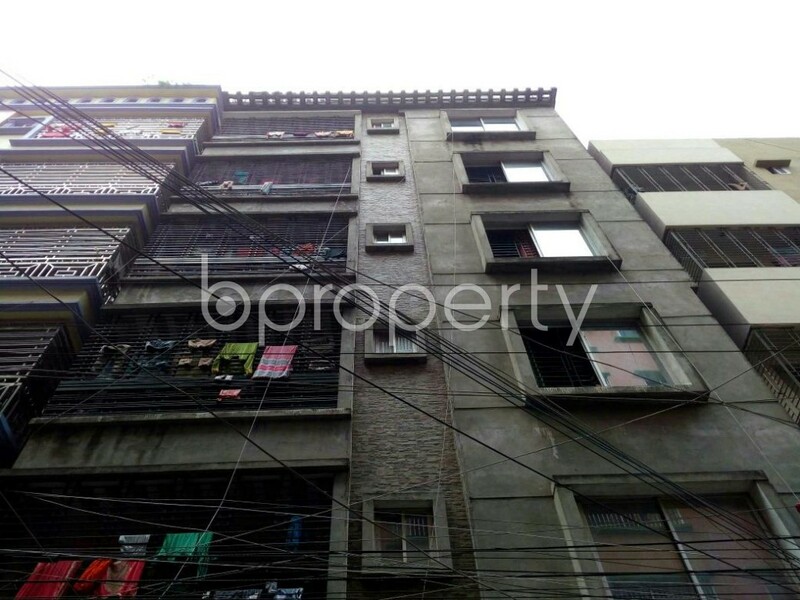 With excellent security, all-time water, gas and electricity are available for this flat. The price of this correspondent flat is BDT 14,000.